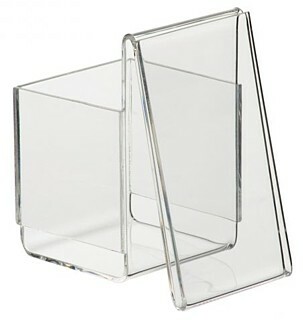 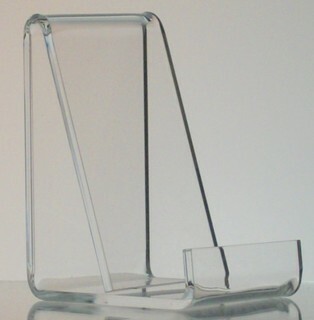 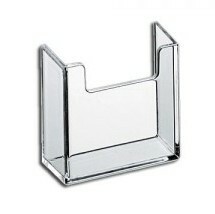 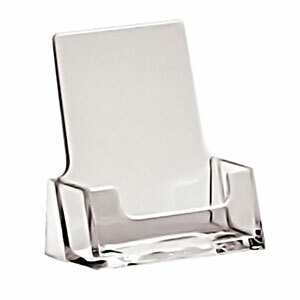 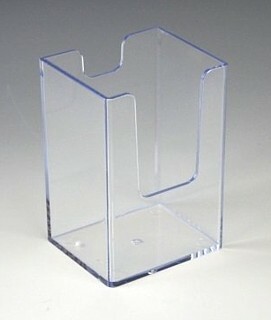 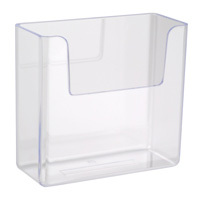 Our VERTICAL Business Card Holders / Gift Card Holders Fit Business Cards (2"W x 3 1/2"H) and Most Standard Gift Cards! 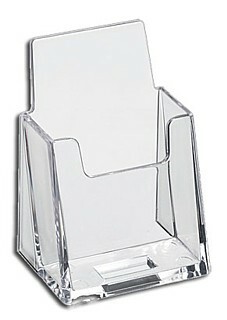 Support foot in back to prevent tipping backward. 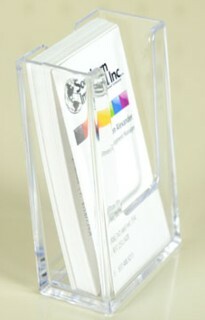 Full card coverage with deep cutout for easy card access.